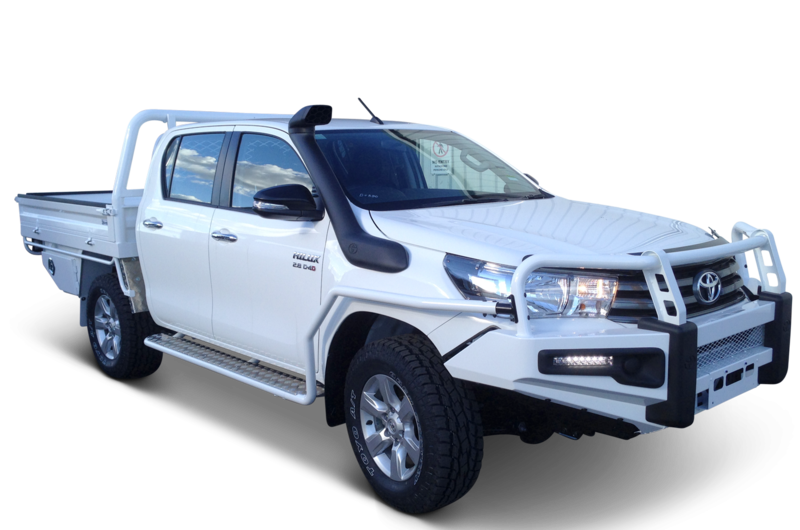 We supply steel ute trays and steel tray service bodies for utes and trucks. 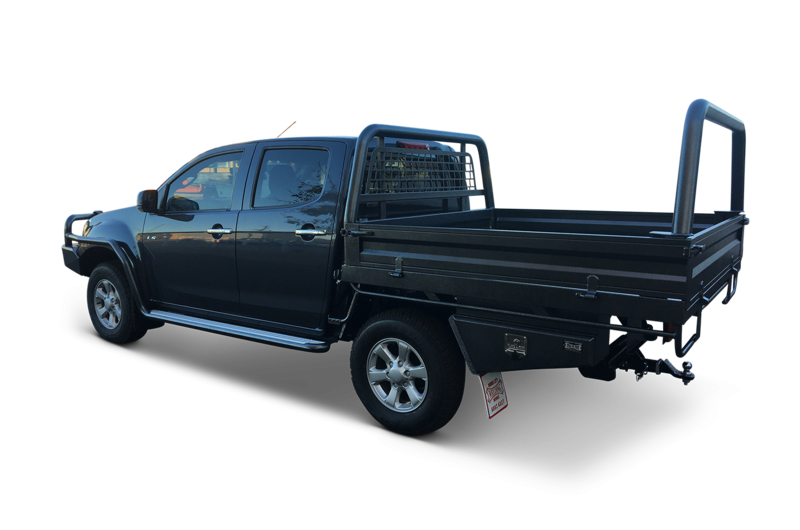 Steel ute trays are tougher and last longer! We manufacture and fit underbody toolboxes and drawers, specifically to your requirements! 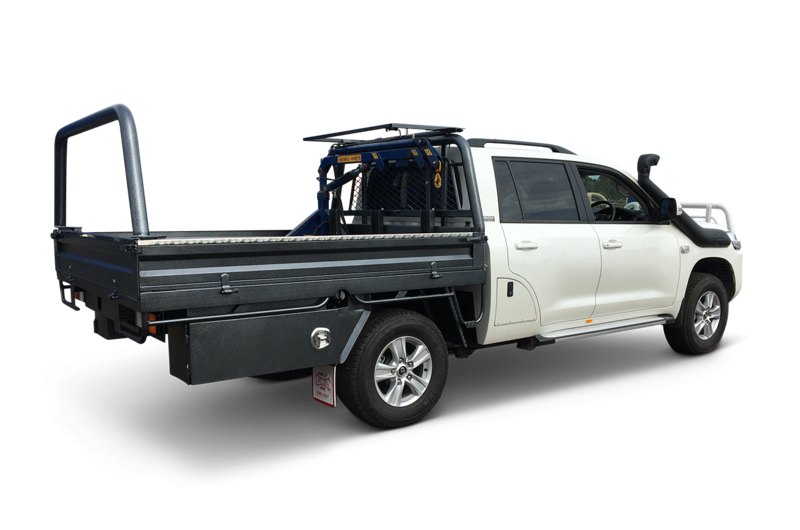 We manufacture tipping bodies, builders racks, service bodies, lyco loaders and more. Custom designed to include whatever you need!